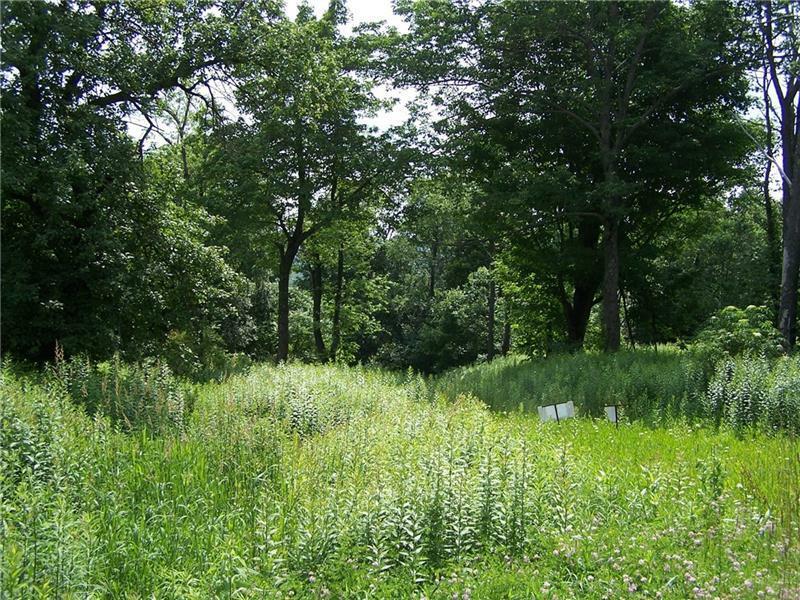 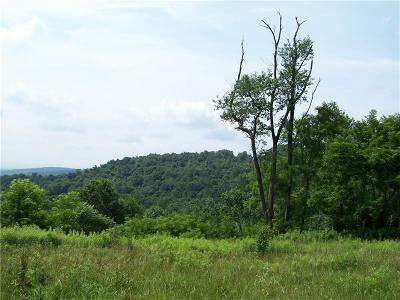 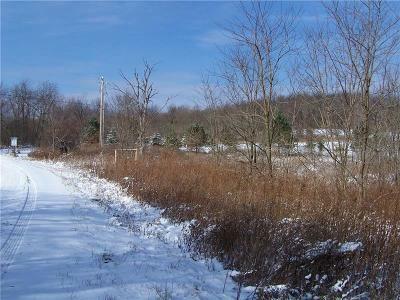 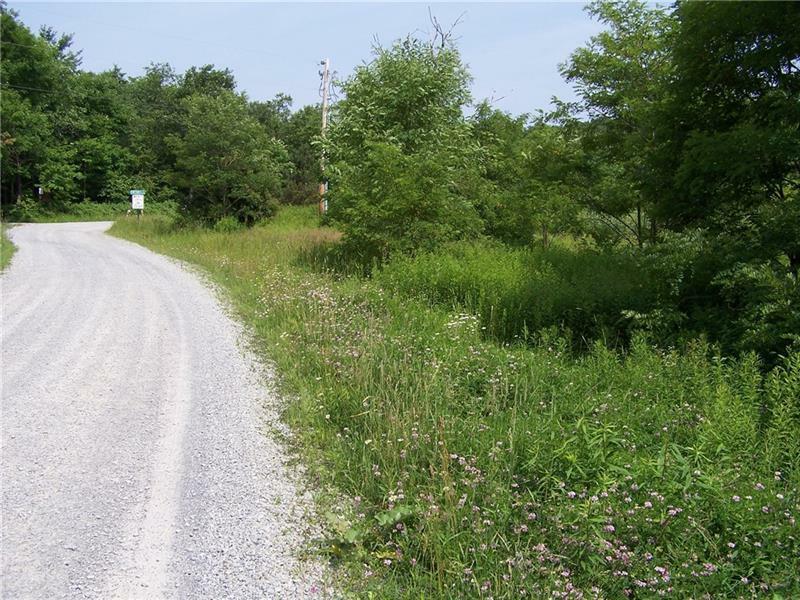 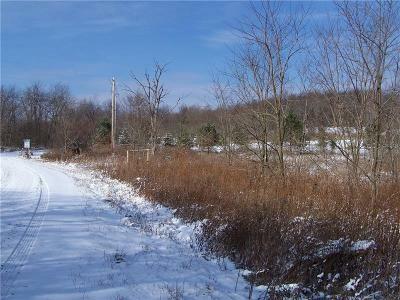 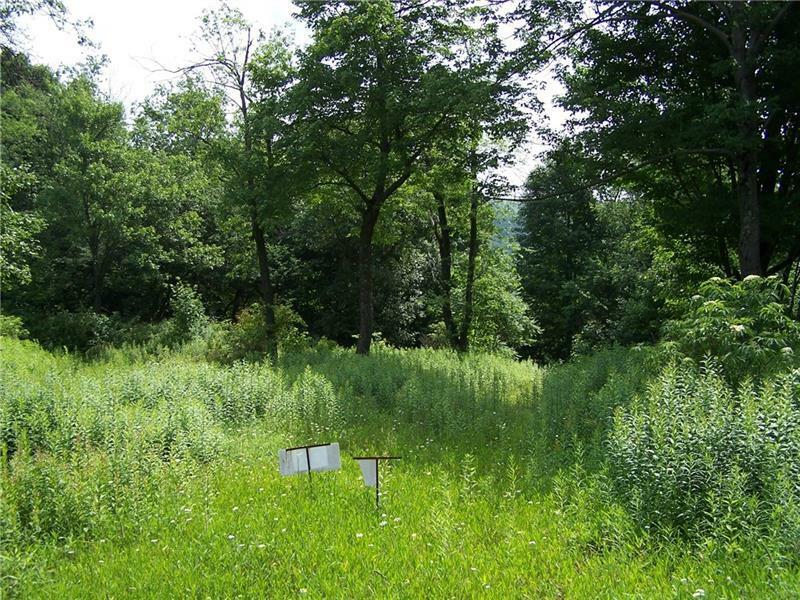 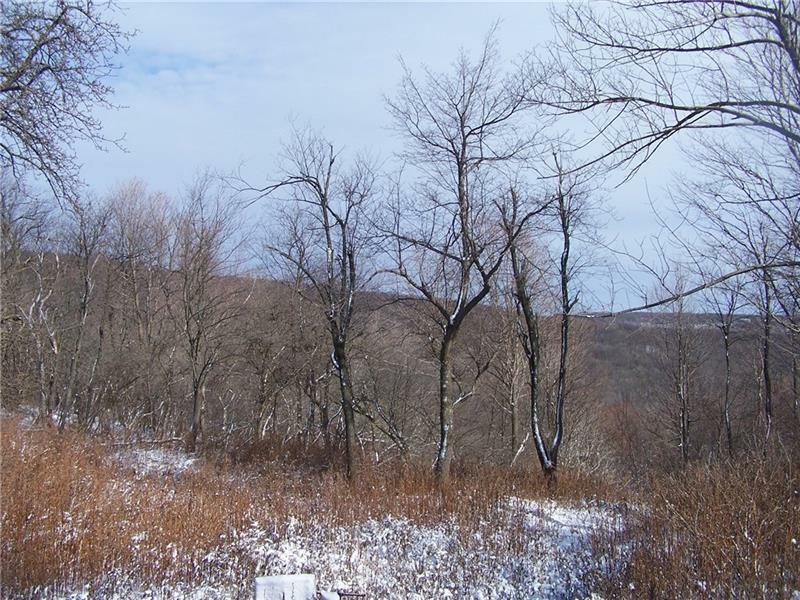 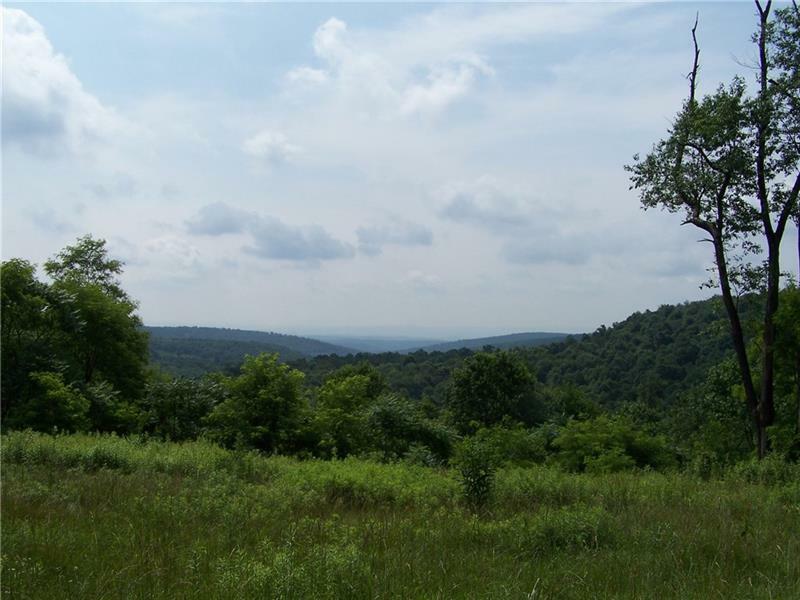 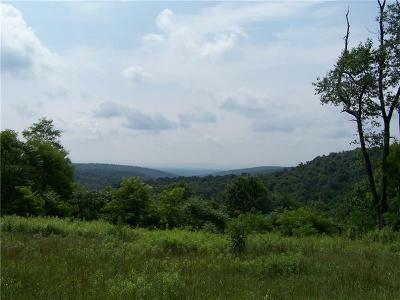 Build your own mountain home on this 5 acre lot with amazing views located between 7 Springs and Hidden Valley! 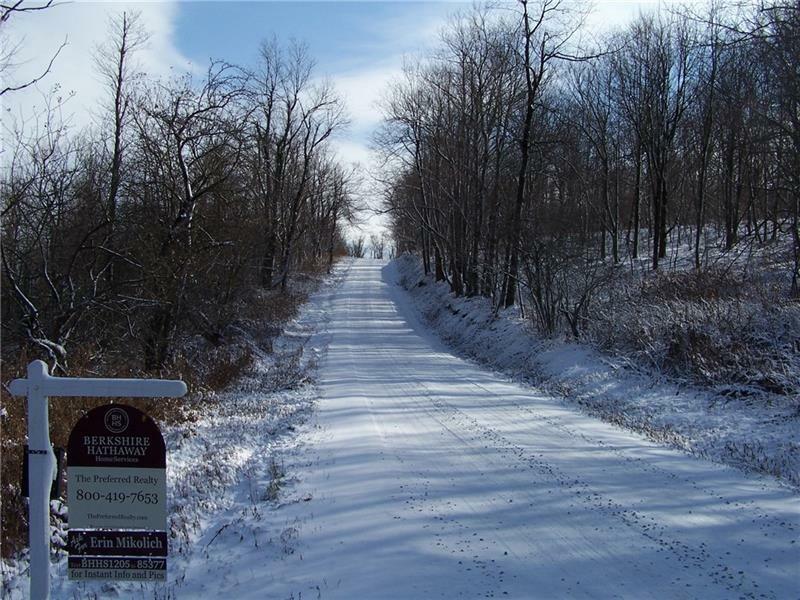 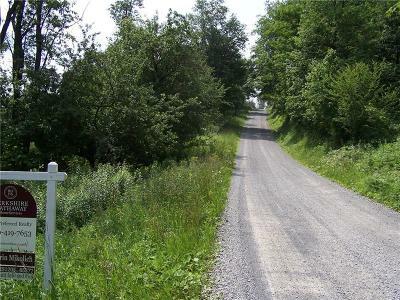 Snowmobile trails are right out the door along with the Laurel Highlands Hiking Trail and Forbes State Forest. Underground utilities are on the property.